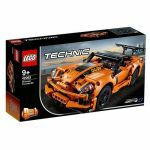 Find and buy the latest LEGO® Technic online with JustBricks, Australia's leading online LEGO store! 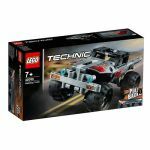 LEGO® Technic provides a challenge for even the most experienced LEGO® builders! 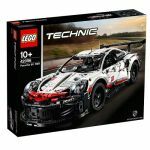 Perfect for older children and teenagers, they will be able to build advanced, real-life functions like gearboxes and steering systems. 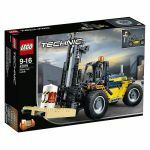 The LEGO Technic system is based on beams and pegs to more realistically replicate real-life machines, however is still compatible with standard LEGO Bricks. 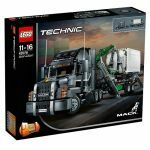 With LEGO® Technic, your kids can build their very own impressive machines, vehicles, racing jets, Mack trucks, race cars, ocean explorers and more. 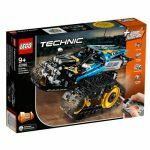 If your child has outgrown other LEGO sets, then the Technic series may be the perfect option to help them grow their understanding of real-life complex working machines, all while having fun! 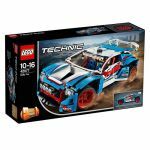 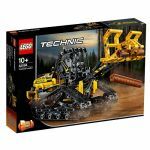 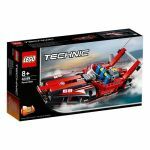 Technic sets are known for featuring special pieces, pins, gears, and axles. 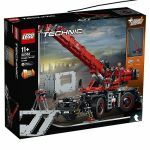 In addition, the system used in Technic sets go beyond the normal LEGO bricks to include new bricks that offer unconventional building styles and impressive functions. 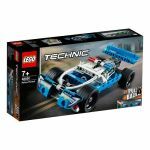 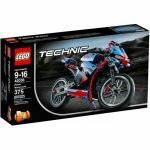 Lego Technic system also includes a variety of electric motors that make it possible to convert manually-operated movements to motorized functions so that a Technic model can perform like an electrically operated set. 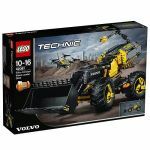 The LEGO Technic product range boasts a wide range of models including cranes, loaders, excavators, backhoes, and other construction equipment sets. 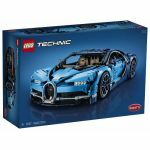 You can also get your hands on detailed replicas of supercars, race cars, tow trucks, big rigs, and 4x4's. 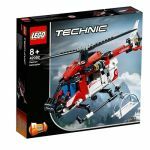 Technic sets are not limited to vehicles used on land, as LEGO also included airplanes and helicopters models that have a variety of rotor features. 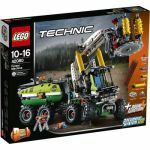 Shop our collection of battery-operated toys and discover authentic, working toys that the kids can build themselves.